There’s only 10 days left before Christmas, have you finished your holiday shopping? While a house might not be on Santa’s list for you, it’s still a good time to get out and find some deals! To see the entire DC Open House List, click here. 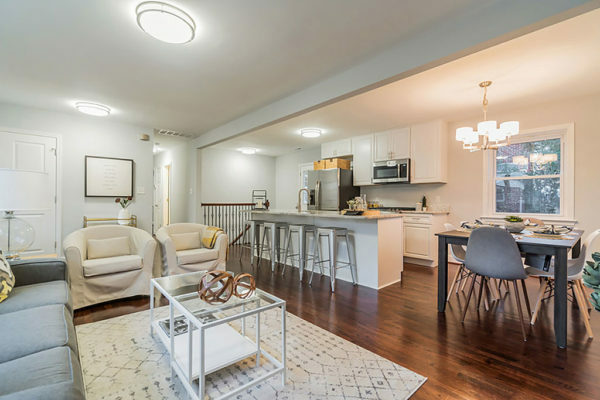 “A perfect blend of the old and new,” with original hardwood floors and an open floor plan. 4 BR/2.5 BA rowhome has been remodeled with plenty of new features. 1 BR/1 BA condo in a building that isn’t even 5 years old.